Hello, my name is Gaynor Page; since 1998, I have been designing and creating exclusive, personal handcrafted Wedding Stationery, (including Favours, Bridal Accessories, etc) and other Special Occasion Stationery. I set up TOPIKKI in 1985 after studying for a degree in Fashion, producing Wedding Dresses, Ball Gowns, Special Occasion Dresses and other garments. After I married, and whilst raising my family, I helped to set up and run a local craft group, making amongst other things, cards to sell to raise funds for the school where I worked as a Teaching Assistant. This was where it all began; I discovered I had a passion for card-making, especially after being commissioned to make cards to order for various special occasions. 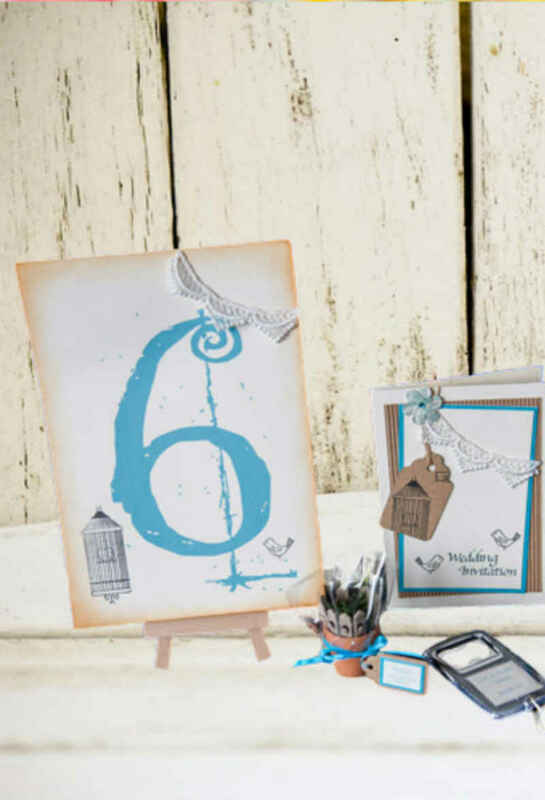 In 2008, I left my job to concentrate, full-time, on producing elegant, exquisite and exclusive Wedding Stationery and promoting my services at local Wedding Fayres. Browse the photos, read the customer comments or click here to contact me. Whichever route you choose to take, (Bespoke or Designer) there is no minimum or maximum quantity. Even have a go at making your own, Visit our DIY page for more information.